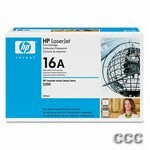 Get impressive results for all your photos, creative projects and everyday prints, using inks designed to meet all your printing needs. 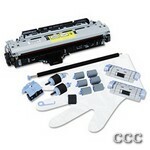 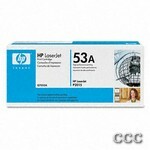 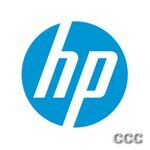 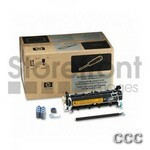 Original HP ink cartridges offer superior performance. 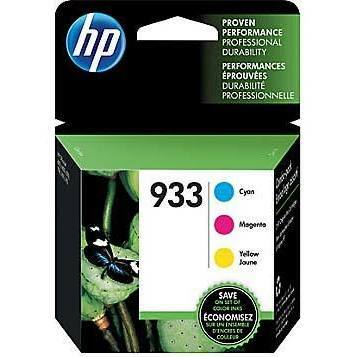 #933 Cyan, Magenta, Yellow ctgs yield 330 prints each.